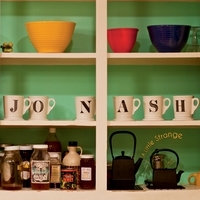 Jo Nash | A Little Strange | CD Baby Music Store. is a talented man… he plays piano, guitar and sings. He can throw down some serious harmonica if you ask him politely. 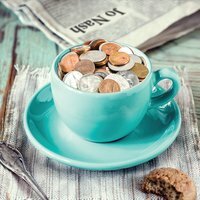 He enjoys strong coffee in the morning and daily back massages. He never runs out of ideas, he’s always up for an adventure, and he’s an all-around gentleman. He believes in fresh air, open spaces and a good old fashioned handshake. She plays piano, sings, and plans to learn the banjo one day. She enjoys the beach, yoga and writing poetry. She finds inspiration in simple things and she loves the clickety-clack sound an old-fashioned typewriter makes. She believes in pointless stories and the Romantics.